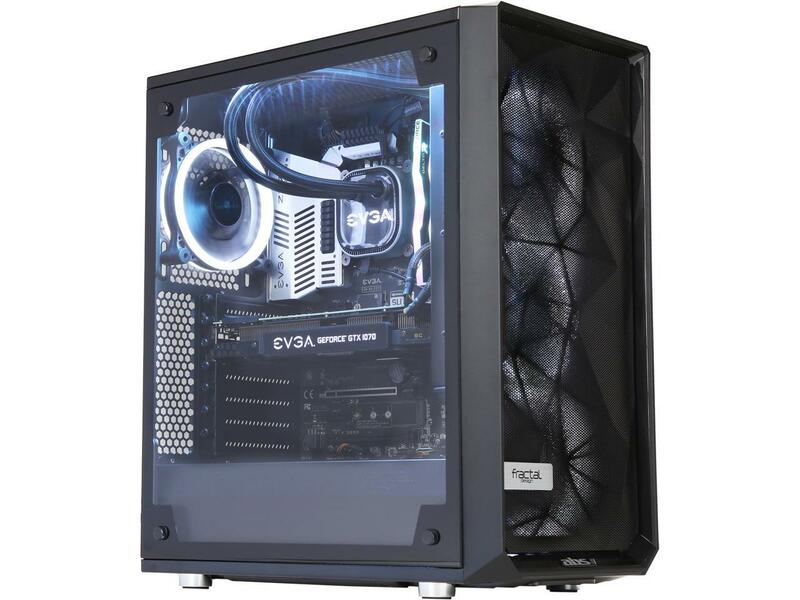 While building your own desktop PC can be a fun and rewarding experience, in many cases buying a pre-built desktop can give you the same performance while saving you the trouble of assembling it yourself. Fortunately, Newegg has a wide variety of PC desktops to suit every need. Buy a gaming PC and while away the hours with your favorite games. Buy a business desktop and stay productive at work or home. 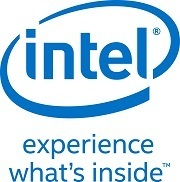 Or buy an all-in-one desktop computer for a truly self-contained system. Being a PC gamer means compromising on the gaming experience only when you want to. That’s because every component in a gaming PC is customizable. If you notice that your system can’t handle the latest game, then you have the option to upgrade the video card, as an example. While many PC gamer enthusiasts will build their own rig, this can be problematic when something goes wrong during the build, like a component failure. To avoid those hassles, buying a pre-built gaming desktop is a wonderful alternative. Some of the best desktop PCs are business desktops. These systems are typically mid-range in power, but have more than enough functionality to get all of your important work done. Productivity applications like Microsoft Office will run smoothly, and browsing the Internet for research is a breeze. These systems typically have a small footprint as well, ensuring that you will plenty of desktop space left over. Imagine a computer monitor with a complete desktop PC system built inside of it. You’ve just imagined the all-in-one desktop computer. If you ever need to move your system from one room to another, then you’ll no longer need to move several large pieces, like the monitor and the tower, separately. All-in-one PCs are actually very similar to a laptop, except all-in-one PCs don’t typically come with a battery. Because of their form factor, these types of desktop PCs are usually low- to mid-range when it comes to performance, making them well-suited for everyday tasks that students and less computer-savvy users might need to perform. On occasion, however, a manufacturer that specializes in gaming hardware will create a gaming all-in-one PC, but the performance is usually below that of a traditional gaming PC due to the limiting factor of the all-in-one’s inability to house full-size components.